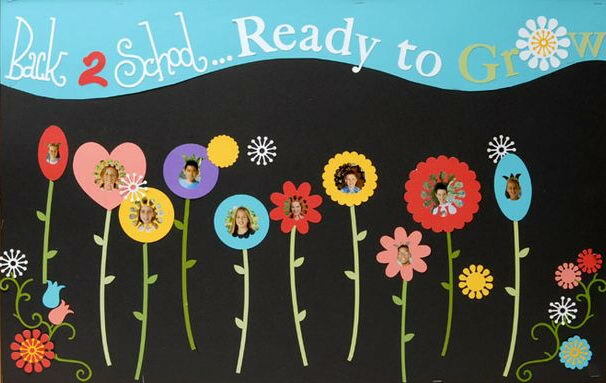 Back to school season is an exciting time. 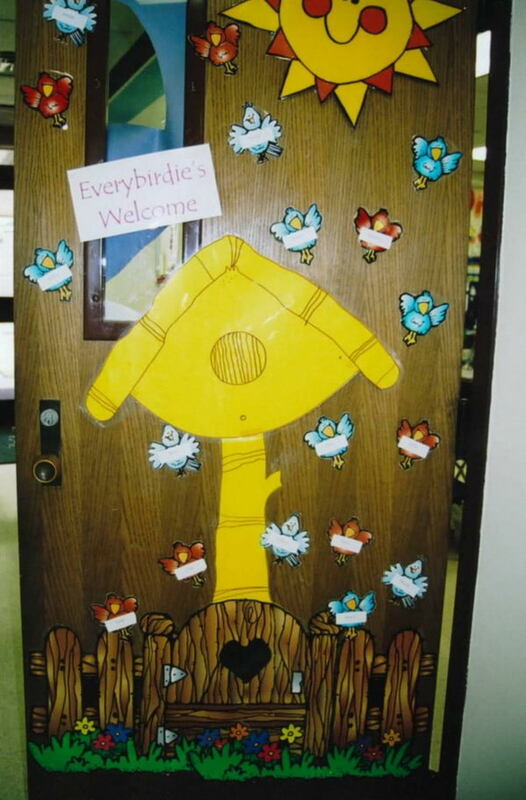 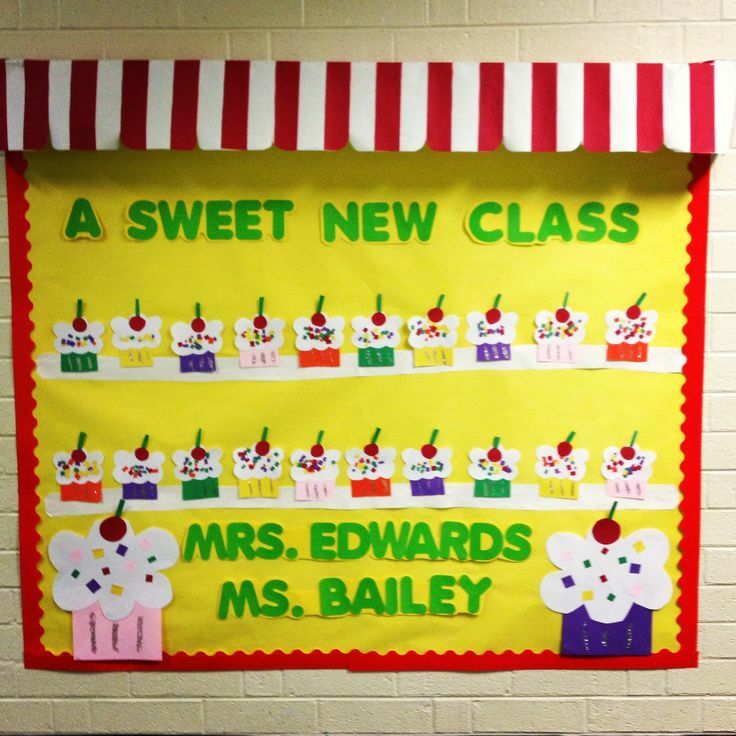 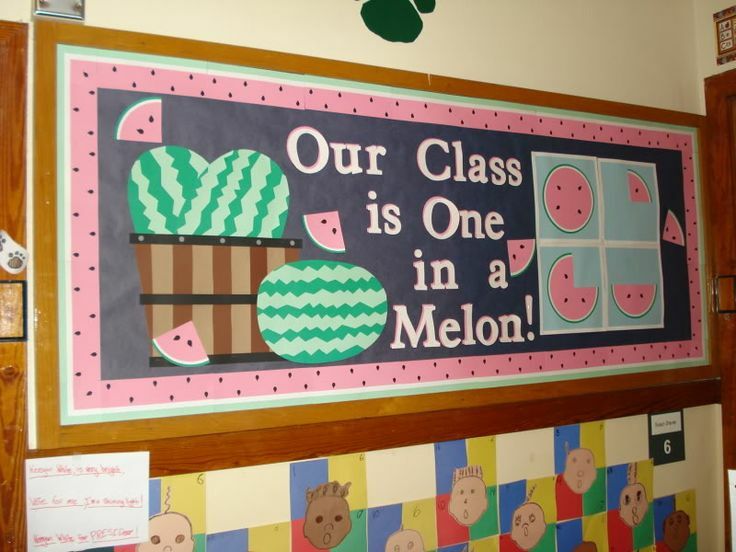 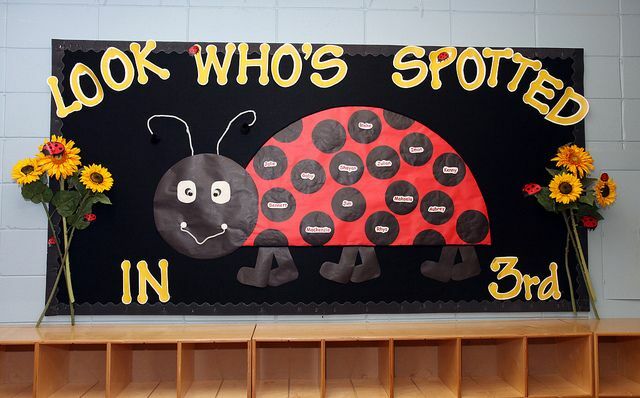 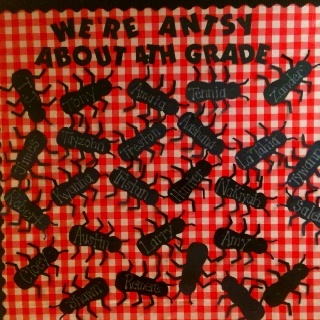 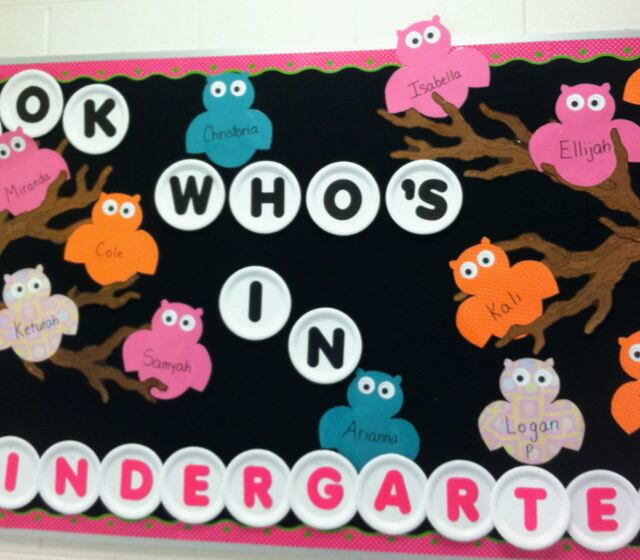 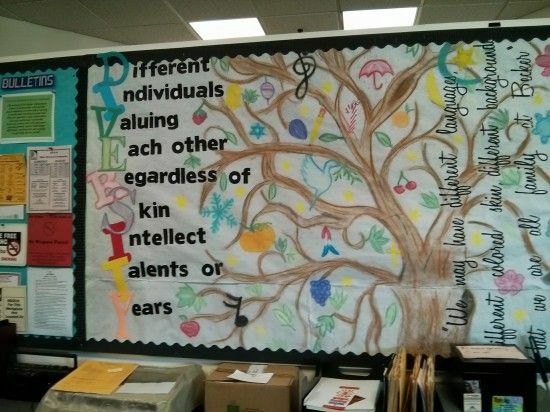 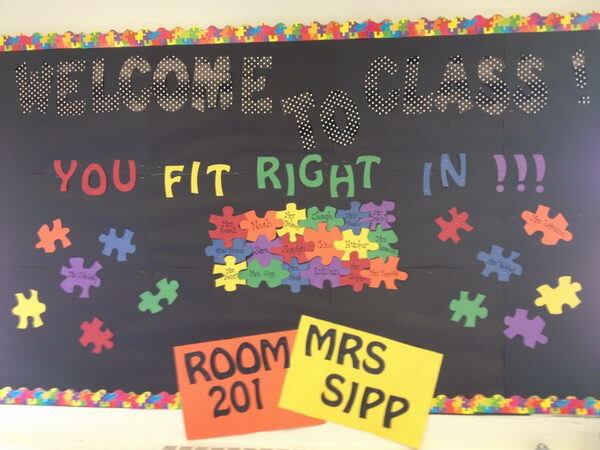 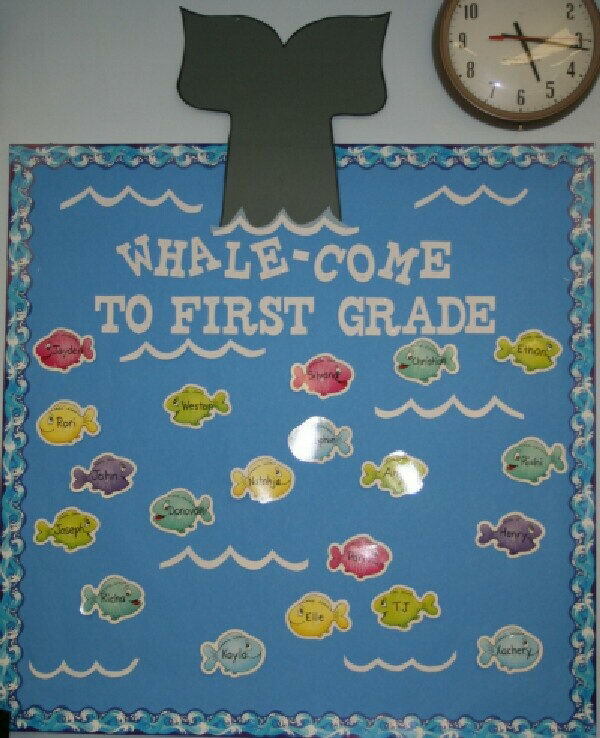 Many teachers welcome their students by featuring creative back to school bulletin boards within their classrooms. 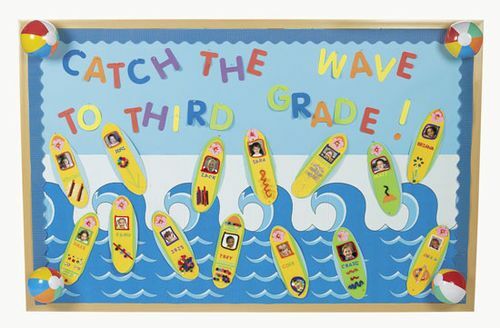 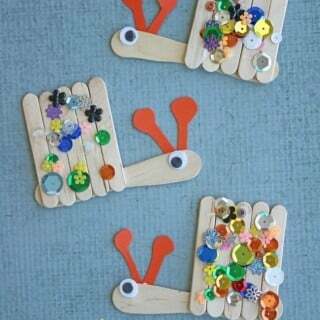 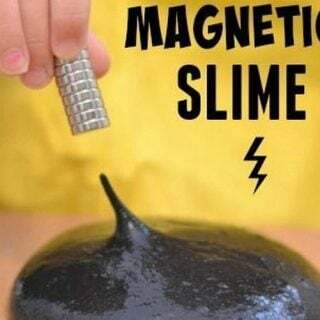 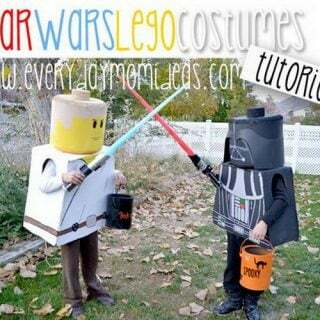 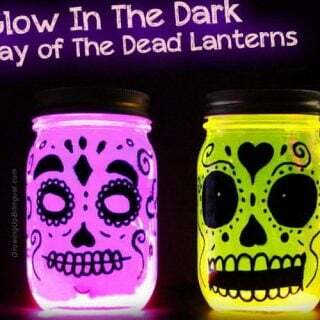 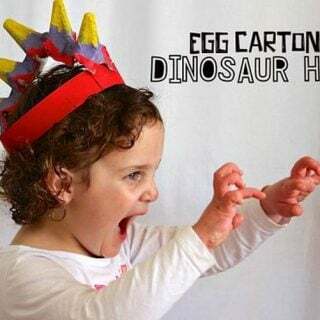 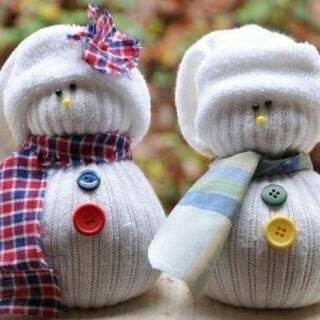 It is a popular and fun way to inspire learning and showcase students’ creativity. 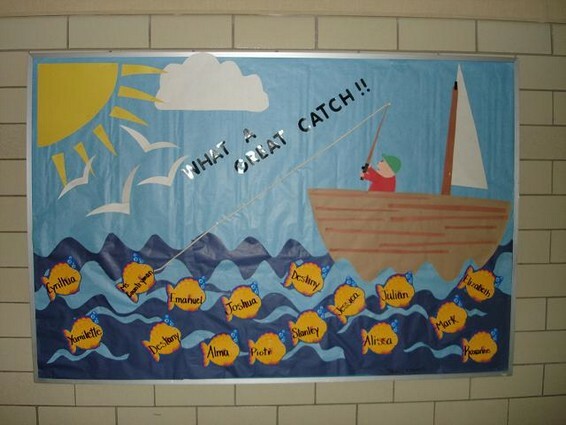 This fun fisherman welcomes kids to their new classroom as he fishes for a great class. 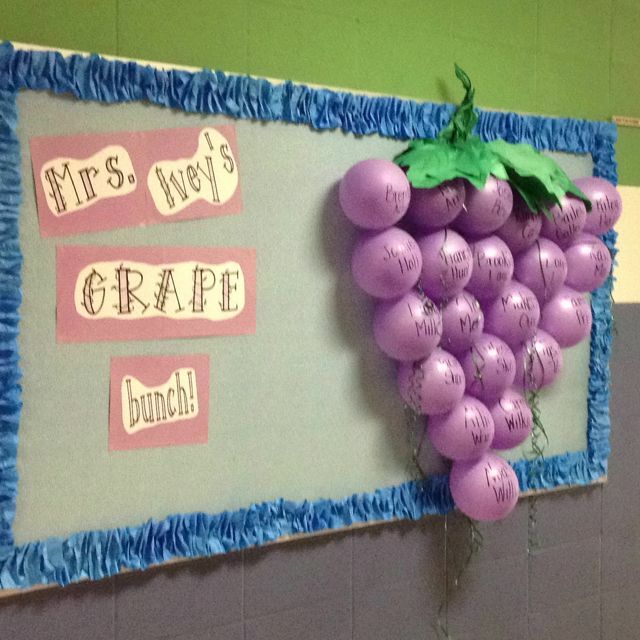 Hide a treat or activity inside each balloon and pop one a day as you countdown to the last day. 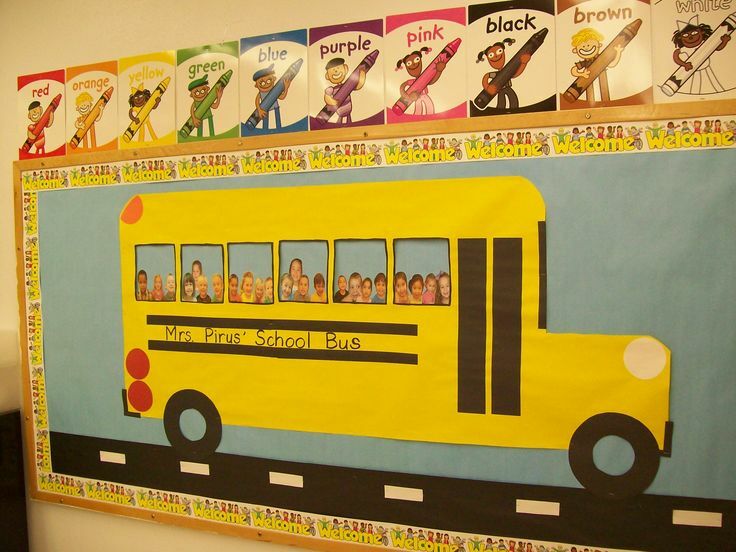 You could write the students names on the paint splotches. 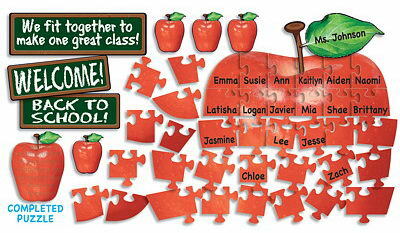 Use this large apple jigsaw to illustrate how every student is part of a bigger community that is your class! 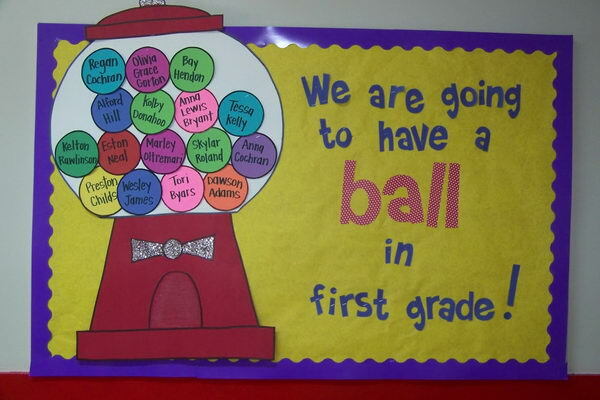 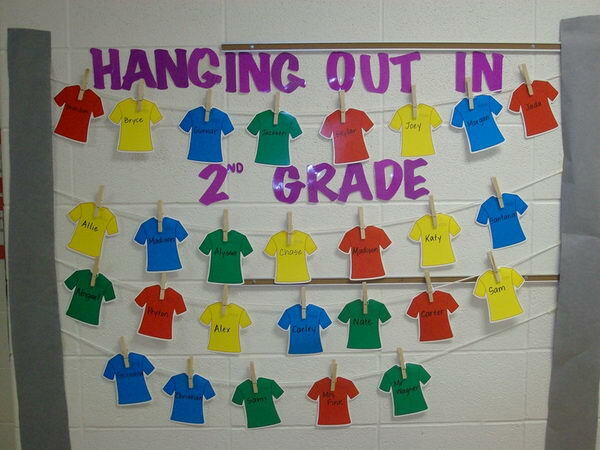 A fun idea for a bulletin board display at the beginning of the year. 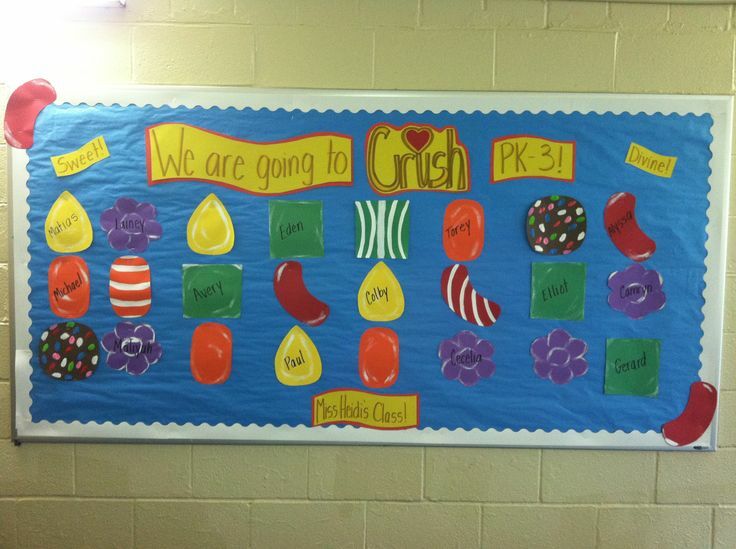 I have used crayon themes for the last 3 years and love your bulletin board. 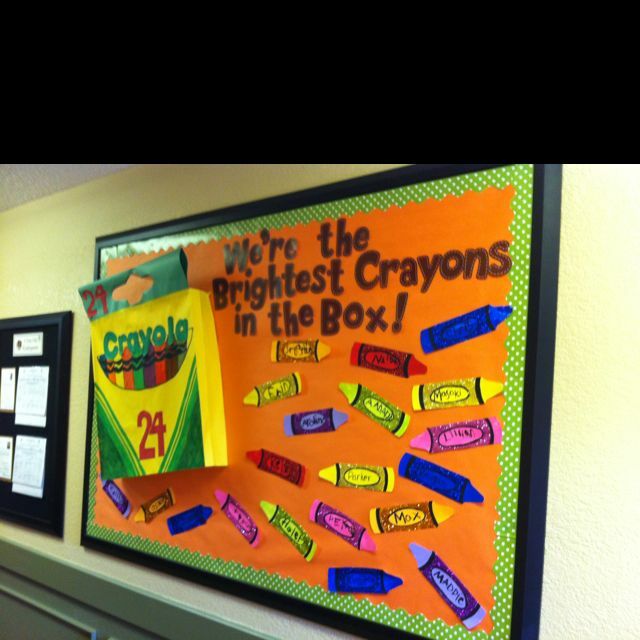 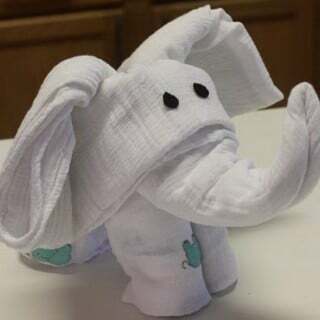 Can you give me the directions for making the large crayon box?? 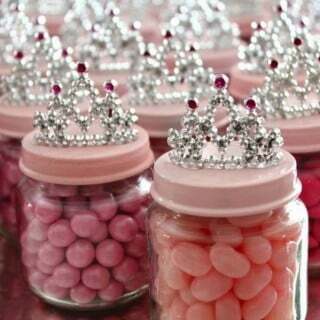 I would really appreciate it. 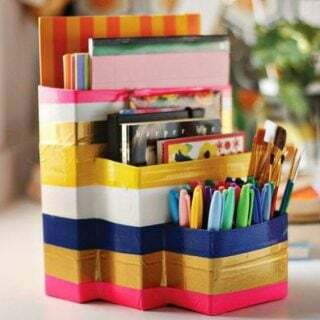 You can use cardboard, construction paper or a colored paper bag for this crayon box.